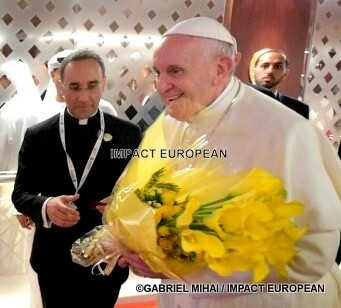 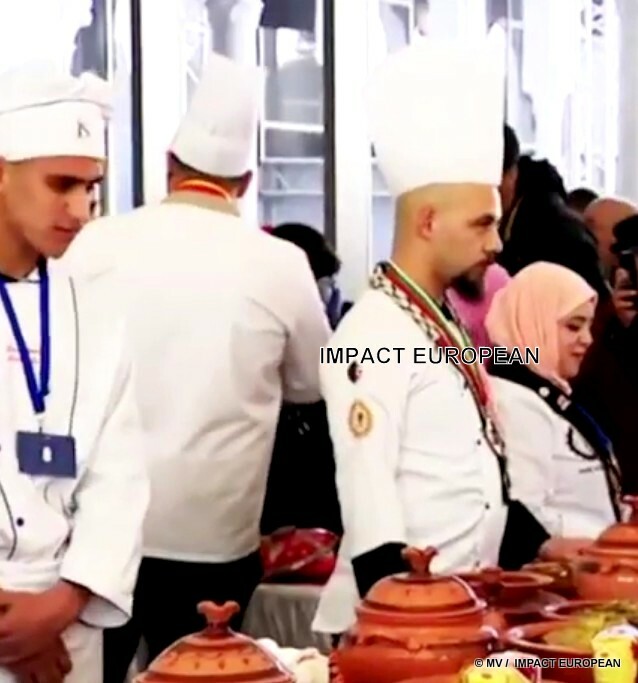 The second edition of the International Couscous Festival was launched Monday at the Palais de la Culture in Algiers, with the participation of 34 preparers from different wilayas in addition to other foreign participants, mainly from Palestine, guest of honor, Egypt, Morocco, Tunisia, and Turkey. 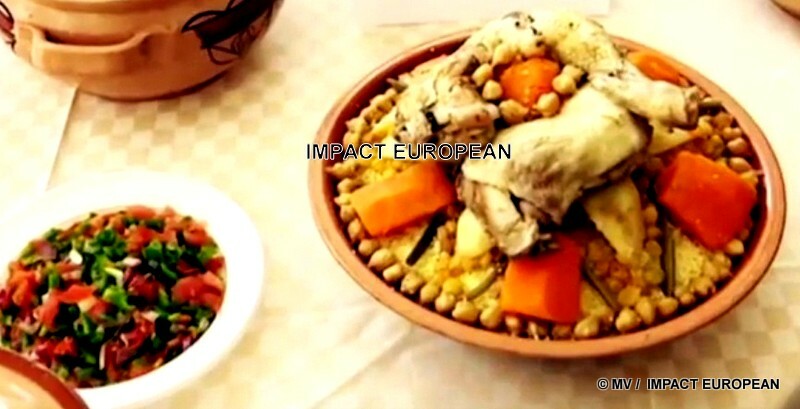 This event dedicated to “couscous”, a traditional dish considered as one of the most popular dishes in North Africa, aims, according to its organizers, to make known this dish which has gained international fame, through an exhibition of several variants traditional couscous representing the different regions of the country. 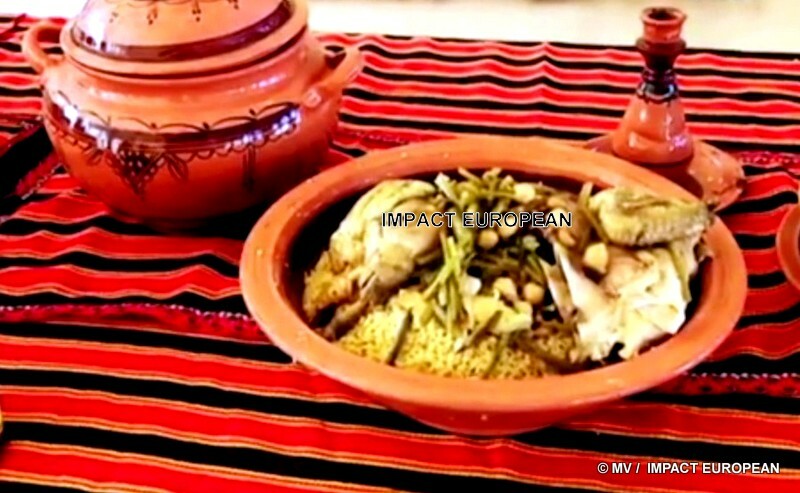 Another exhibition is scheduled for visitors to present the ways of preparing couscous with a variety that gives an image on the richness of this dish whose file of classification as heritage of humanity will be deposited before the end of March 2019 with of the UNESCO Evaluation Commission, on behalf of four Maghreb countries. 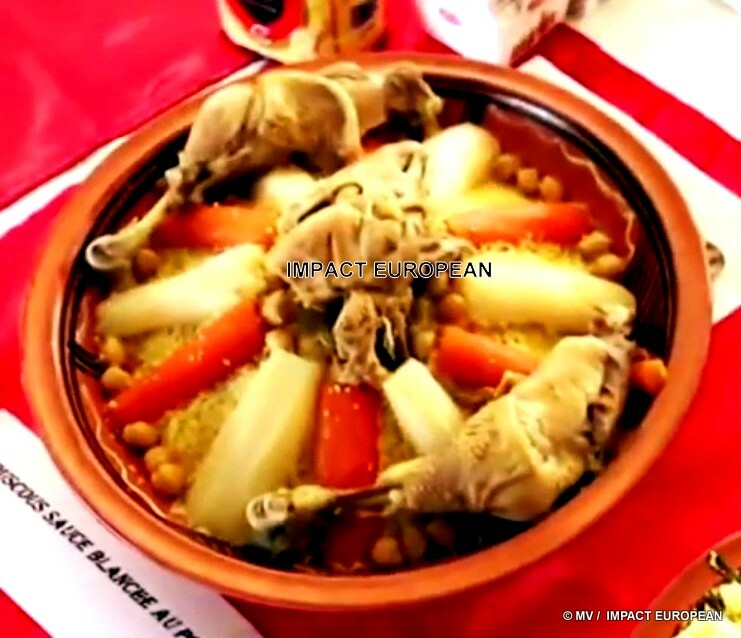 The Festival, which runs until February 7, includes the organization of three international competitions on the preparation of couscous, dedicated to young talents, amateurs and professionals, as well as craft exhibitions that highlight the various tools and tools of preparation of this dish. 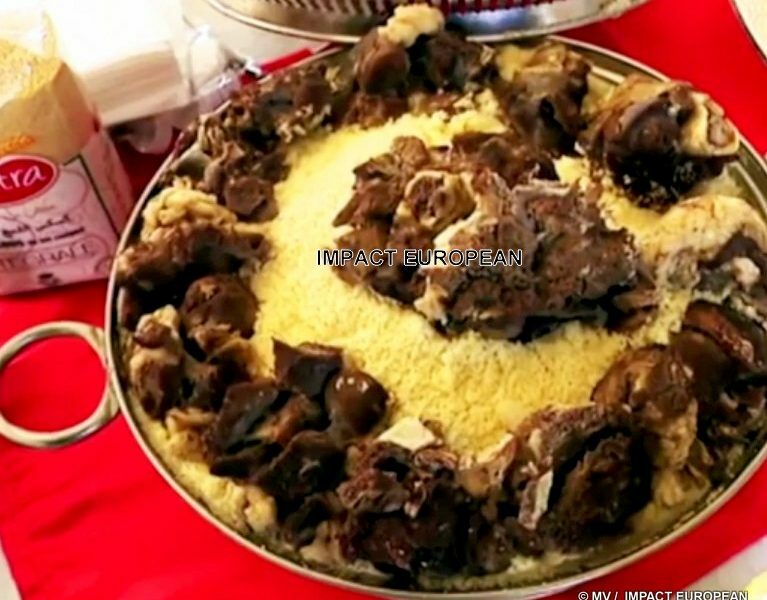 The festival takes place when Algeria and Morocco clash culturally on the paternity of this dish, one of the most popular in the Maghreb, although we pretend to forget the question during the three days of the festival. 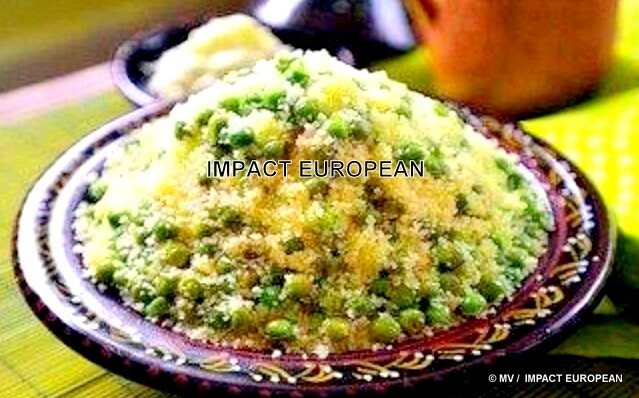 The paternity of couscous is a subject of incessant debate between Algeria and Morocco. 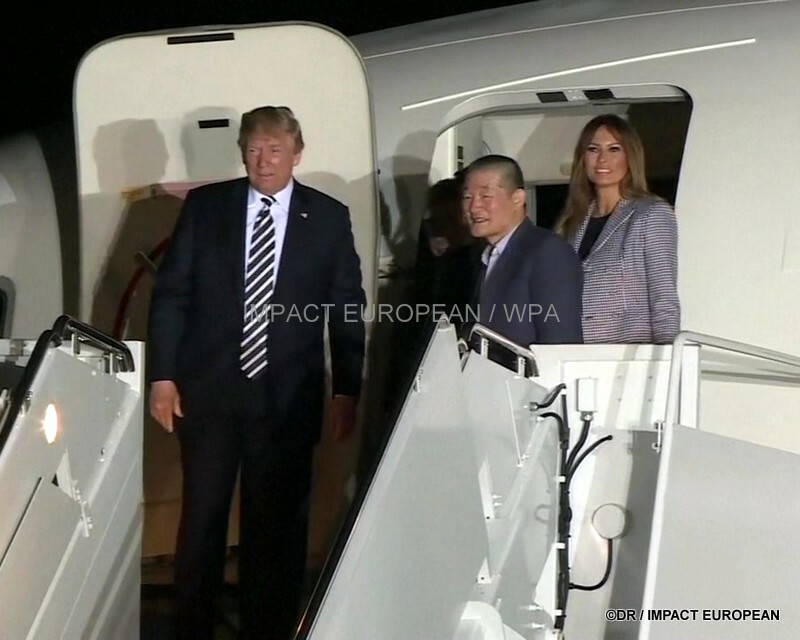 The two regimes have maintained abhorrent relations for decades, against the backdrop of military conflict, the “War of the Sands”, which opposed them in 1963, and the question of Western Sahara, more relevant than ever. 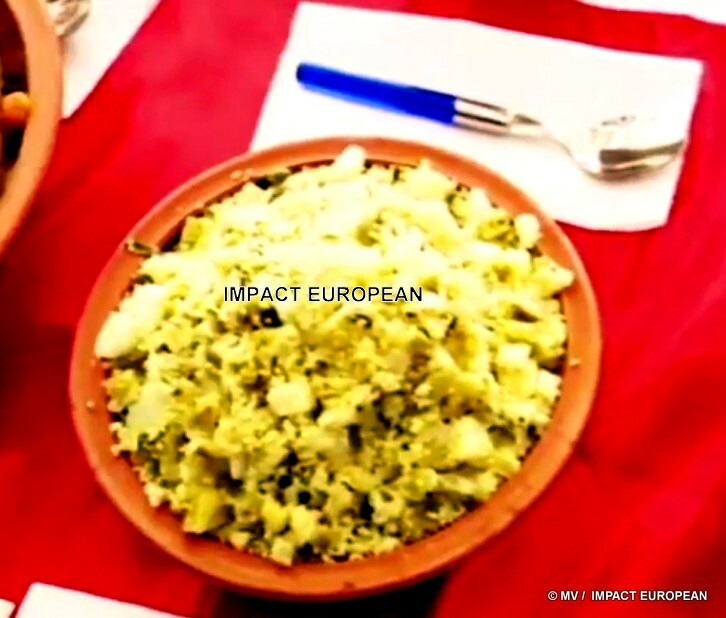 It will also be a question of presenting a set of traditional products varying between the traditional clothing with a modern touch as well as cosmetic products for women, prepared with natural products. 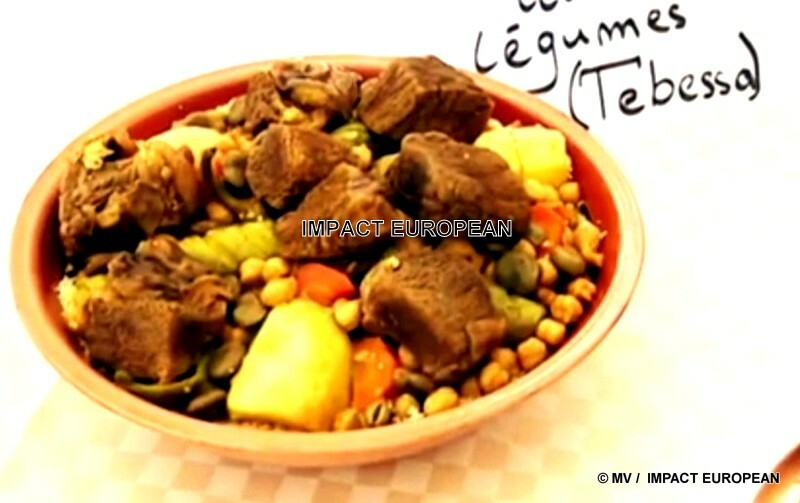 The program of the festival offers visitors a table to taste the different dishes of couscous and a raffle during the festival days. 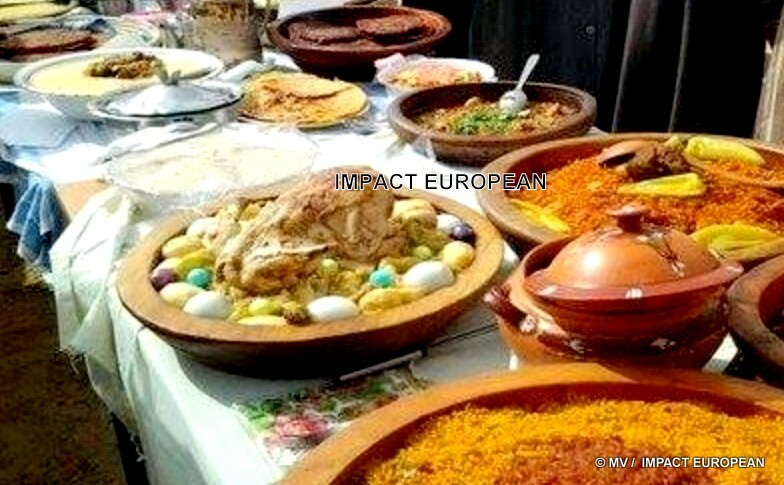 At the end of this event, prizes will be awarded to the three best preparers of couscous, traditional and modern. 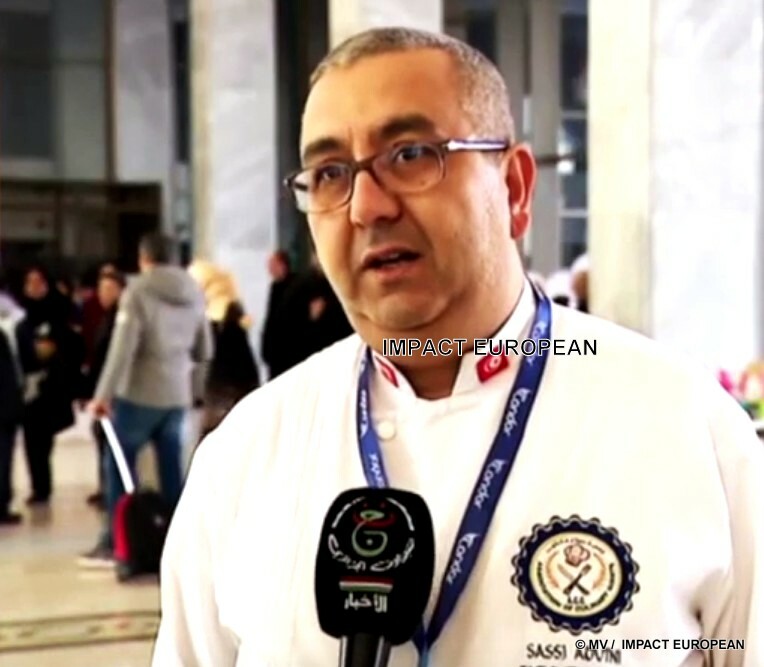 Organized by Agence Chohra PROD, under the patronage of the Ministry of Culture, the festival will see, at the closing, the organization of a concert, during which prizes will be awarded to the laureates, and certificates given to participants.